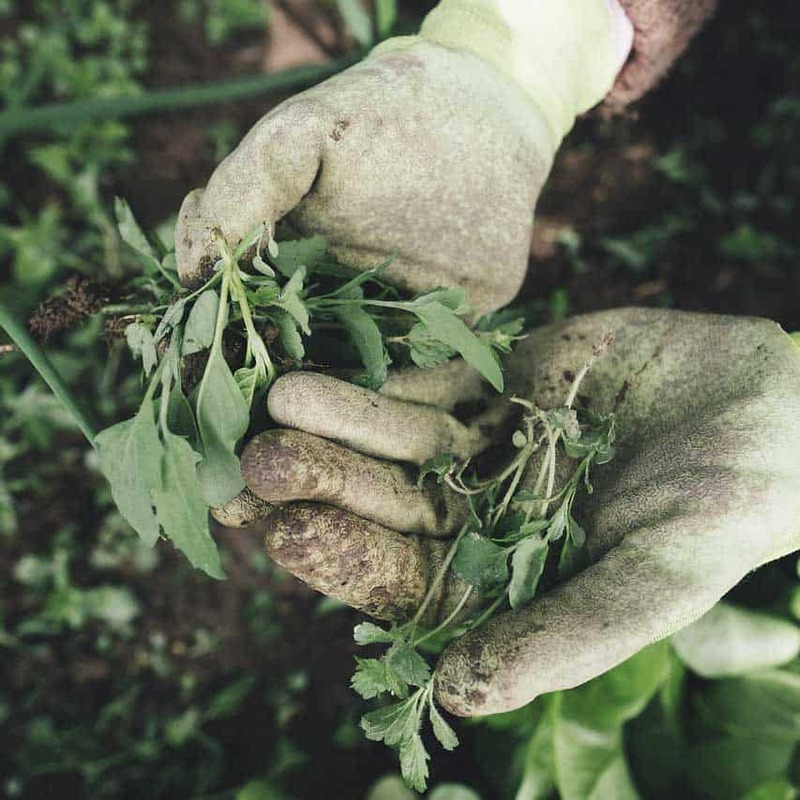 Explore and discover new treasures for your garden. Get early notifications of special promotions and events. There is nothing quite like the sound of water tumbling over rocks or splashing into a basin. Fountains make us think of waves lapping ashore, playing at the lake or splashing in the pool. 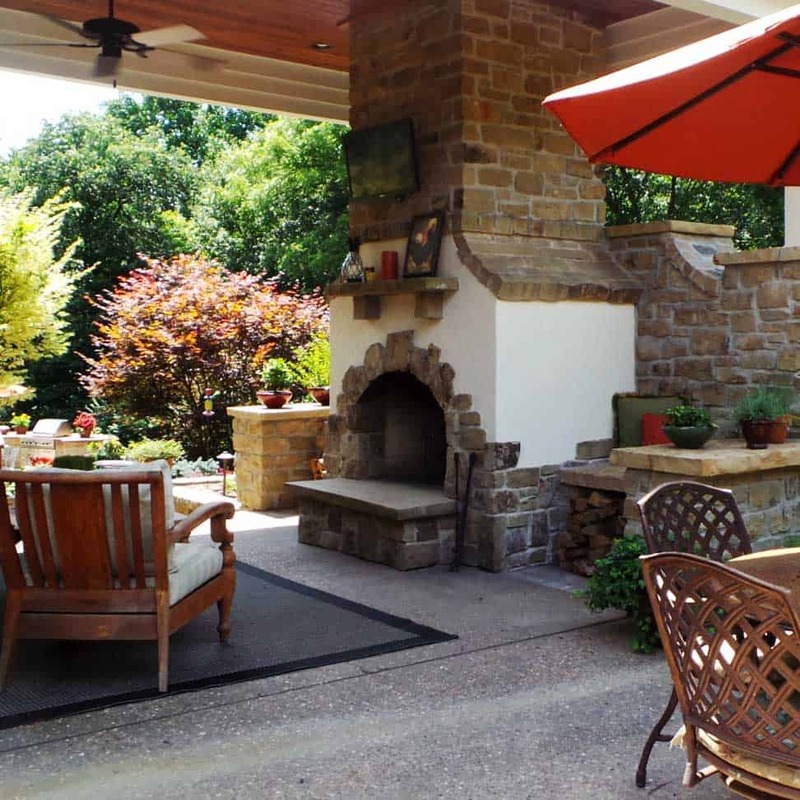 Bring alive all your senses by adding a fountain to the back patio or your entry way. 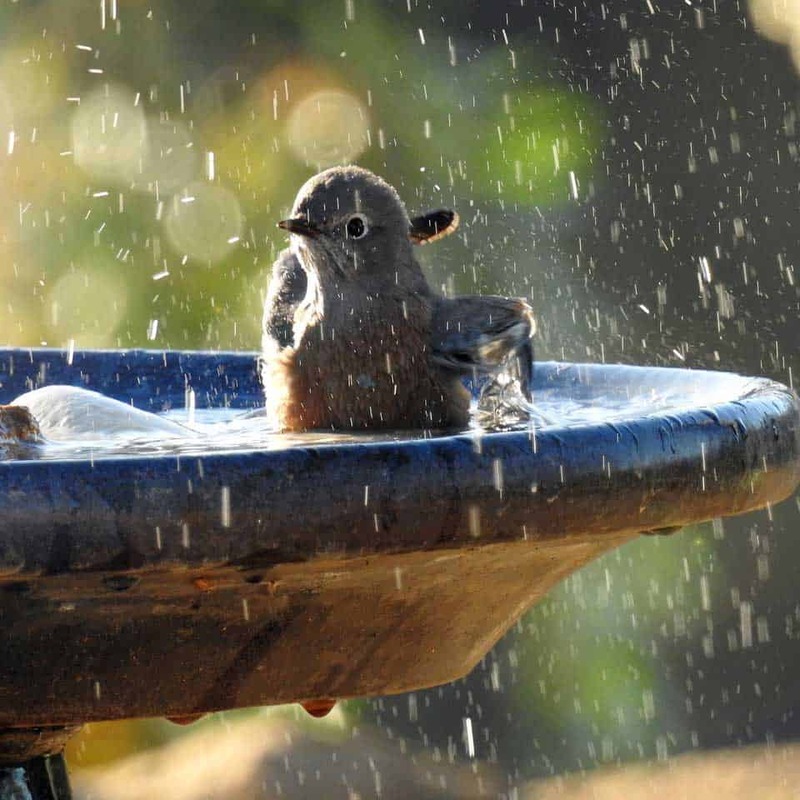 Invite birds to your yard with a place to drink and cool off. When you want to add water to your landscaping but don’t want to worry about maintenance, we have many pondless water features to choose from. Make a power play with containers. Brighten the front porch with pots of colorful annuals. Create a haven on your patio with sweet smelling tropicals. 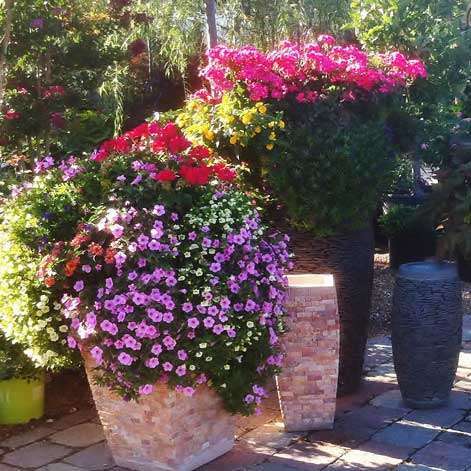 We have containers and pots in every size and shape, and the best flowers for shade and sun to keep them beautiful all year long. 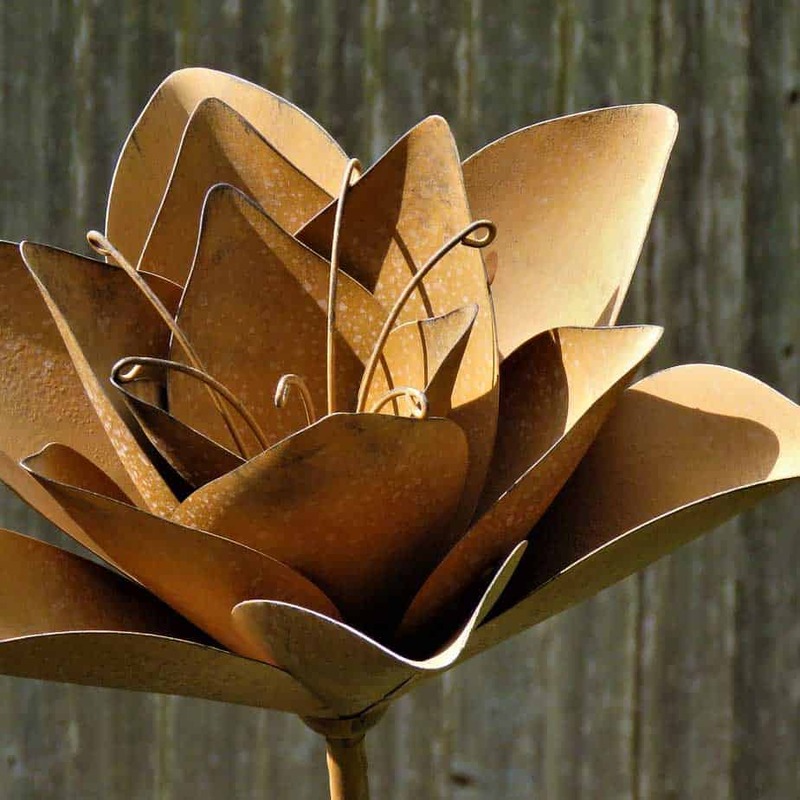 Add some personality to your garden design with yard art sculptures and yard ornaments. 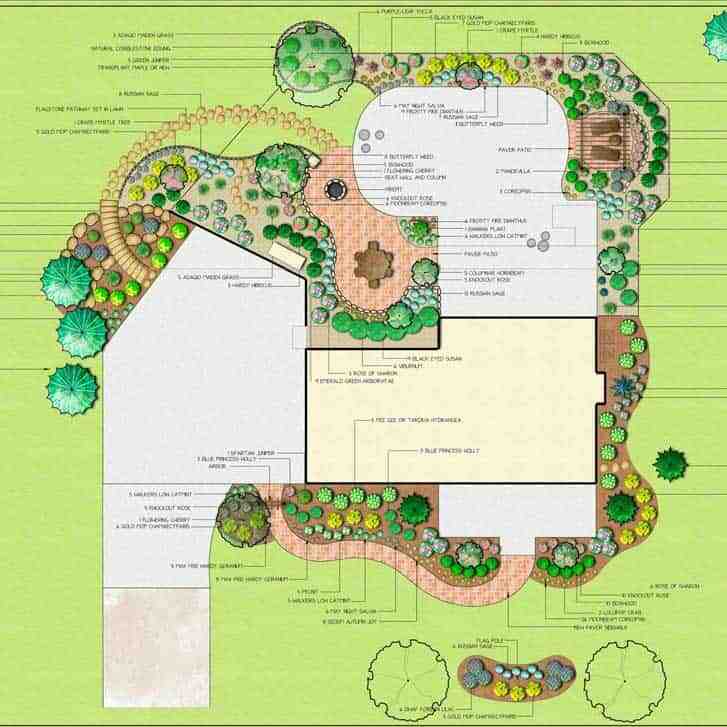 We have garden art that can be placed among your annuals and perennials, near a backyard patio, or in your front yard. Garden sculptures are a great way to add curb appeal without adding maintenance. 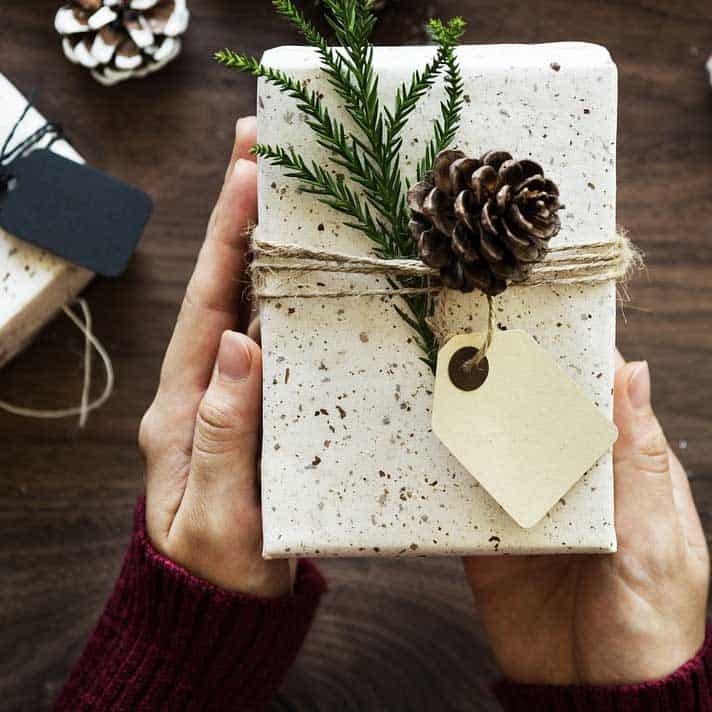 When you’re looking for the perfect gift for an avid gardener, new homeowner or just someone who loves the outdoors, look no further. We offer gift cards in several different denominations. 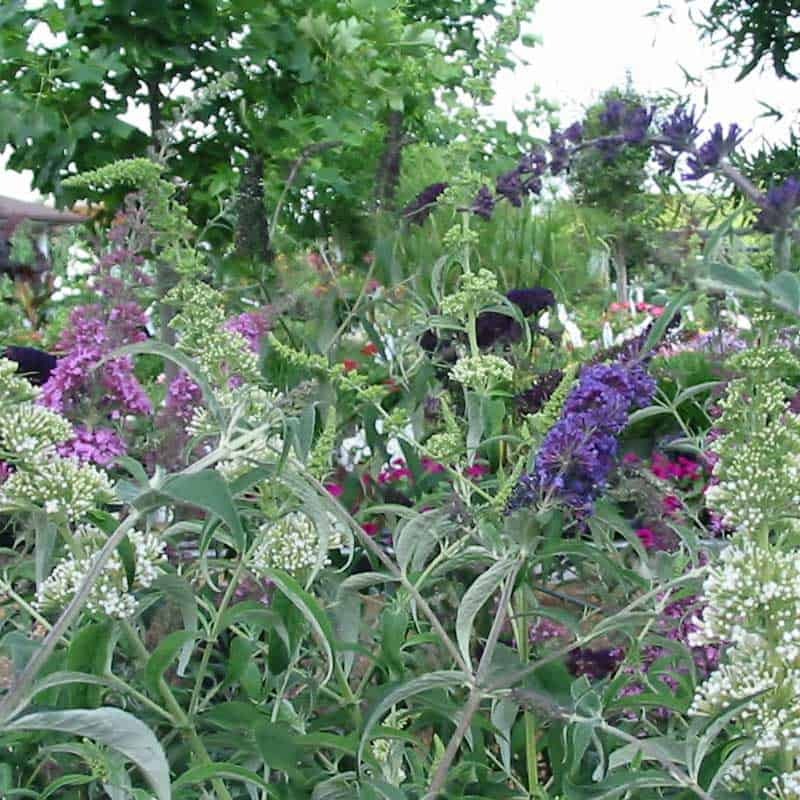 Use them in our Garden Center and Nursery or for landscape design services. You can buy them online and we’ll send them directly to the recipient!